Our names are Mark and Kayla Hawkins. 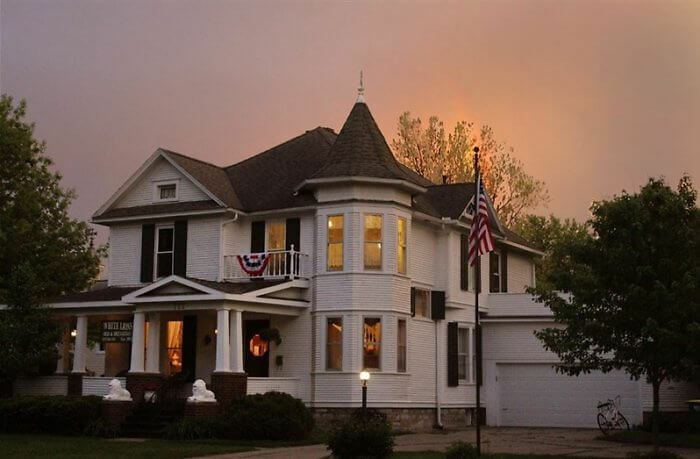 In late 2017, we sold our beautiful and award winning White Lions Bed & Breakfast in Winterset, Iowa. At the same time, we purchased an older, more historic home – with all the excitement and anticipation of opening a new Bed and Breakfast. Farewell, White Lions Bed & Breakfast! So, what was our previous place like that we could give it up for an old place like this? Well…we gave up over 4,000 square feet, a beautiful grand staircase, double living rooms, six bedrooms, and a SWIMMING POOL. Holy cow!! What were we thinking? Could we possibly build a better bed and breakfast than what we already had? The answer is YES!! We can, and we did. 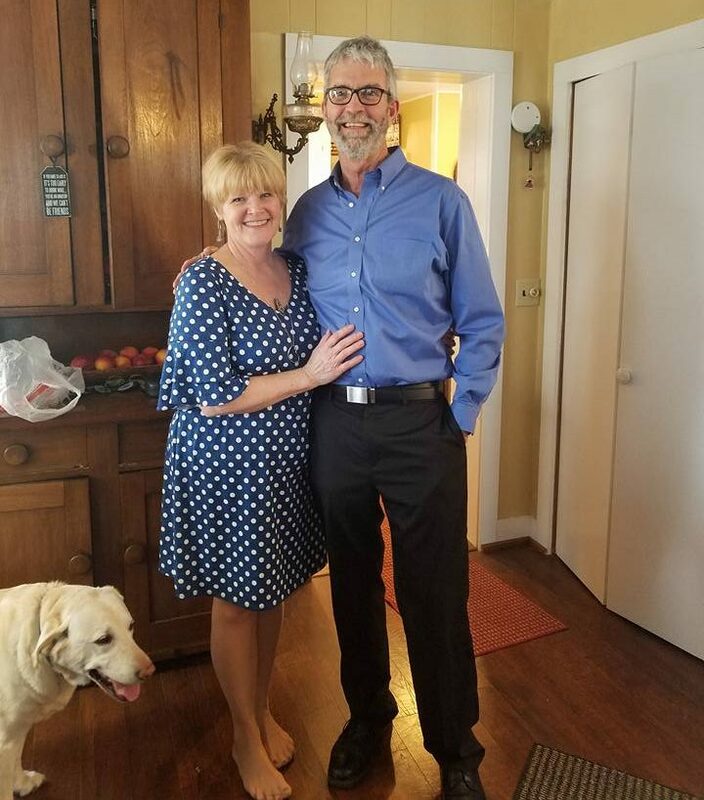 After all, a bed and breakfast is not only about the property but about who runs it, what you gain from the experience and how good that food is. Right? Right!